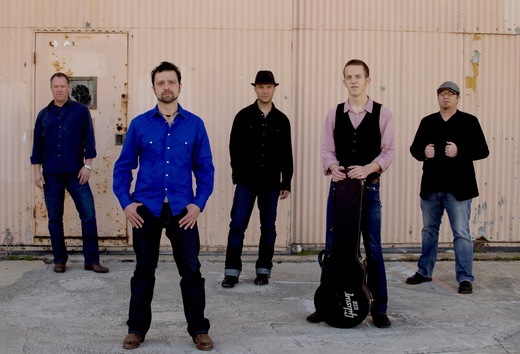 "Endless Highway" is the first single from the Chris James and the Showdowns debut album "Lucky Breaks". The video was shot in various San Francisco Bay Area locations including the Boom Boom Room, Faultline Studios, and Treasure Island. Out of the 108 Country Videos I have judged in November this video is in my top 25.